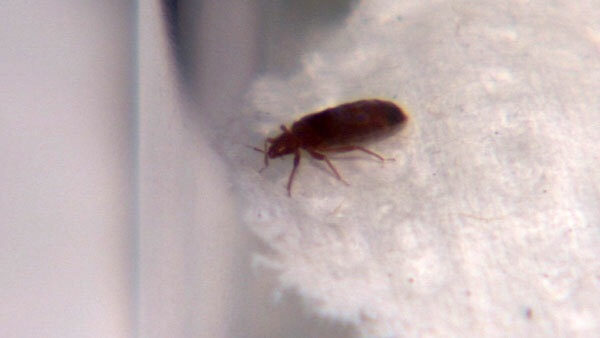 CHICAGO (WLS) -- At least one bedbug was found Wednesday at Burnside Elementary on Chicago's South Side. A spokesperson for Chicago Public Schools said that exterminators were called to the school in the 600-block of E. 91st Place on Thursday to treat the school. Exterminators will be back at the school Monday before classes to determine if more treatments are necessary.